The Rev. J. Edwin Bacon, rector of All Saints Church in Pasadena, had just returned from vacation when he heard about a Florida pastor who was threatening to burn copies of the Koran, Islam’s holy book. The Koran burning never took place. But from Bacon’s reaction was born “Islam 101,” a speaker series that ended Saturday with a lecture by Dr. Maher Hathout, senior advisor to the Muslim Public Affairs Council and a leading voice of Muslims in Southern California. About 75 people went to the church to hear Hathout give a brief overview of “Islam in a nutshell,” then answer questions from a friendly audience that seemed concerned about both Muslim extremism and American hostility toward Islam. Hathout expressed horror at the discovery of explosives bound from Yemen to the United States, part of a suspected Al Qaeda terrorist plot. He said terrorism violates Islamic theology and could ultimately destroy Islam. By using it “to defend Islam, you sacrifice Islam,” he said. And he said he is angered by people who say that moderate Muslims have been too reluctant to denounce extremism. All Saints is not alone in reaching out to the Muslim community in an attempt to better understand Islam. 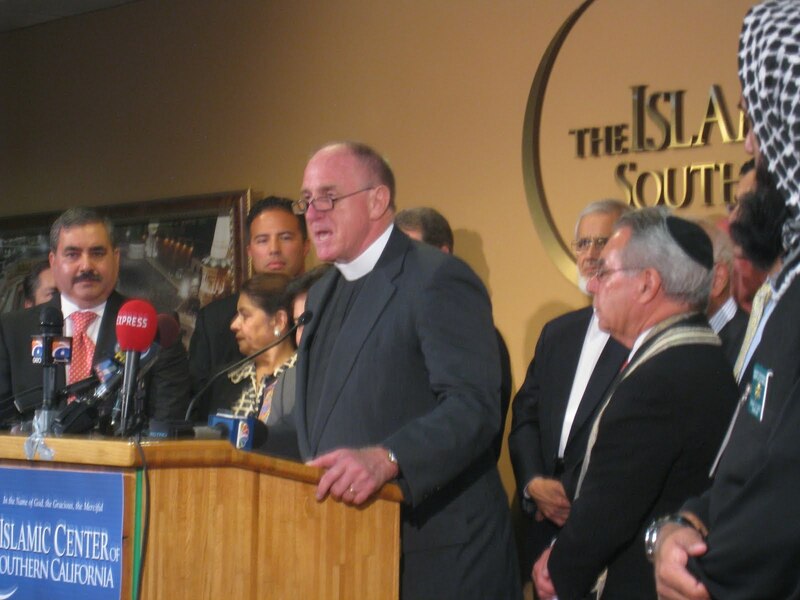 In the years since Sept. 11, 2001, numerous churches and synagogues, generally those associated with the progressive or liberal wings of their faiths, have invited Muslim speakers or partnered with Islamic organizations on interfaith events. During the question-and-answer session, one member of the audience observed that if Hathout were to attend a “Christianity 101” lecture at All Saints, it would be different than a similar lecture at an evangelical church. She wondered if the same were true of Islam. Hathout said there is diversity within Islam, but also boundaries that cannot be crossed. The question also spoke to another point: To a large degree, Saturday’s event was a meeting of like-minded sensibilities. There probably weren’t any prospective Koran burners in the audience. Hathout wasn’t changing minds so much as informing them. “This is the real Islam,” he said.